Anyone can paint; all you need is the right tools and the right wine! 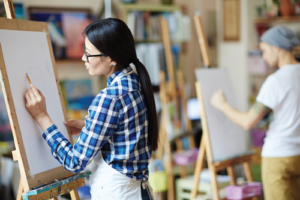 Paint a beautiful work of art in a relaxed environment during this fun and informative 2-hour painting party workshop. 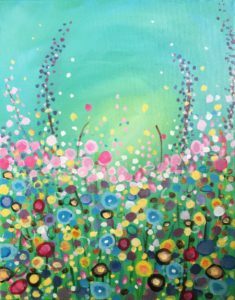 Every first Friday of the month the Tin Can Chandelier will be hosting a painting party for the beginner to advanced painter! 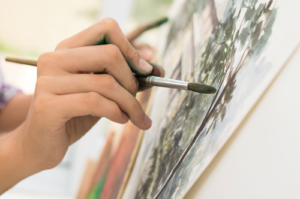 While sipping on wine and painting at your own pace, one of our educated and skilled instructors will guide you through how simple it is to create a copy of a famous painting or replicate a fun and festive seasonal image. 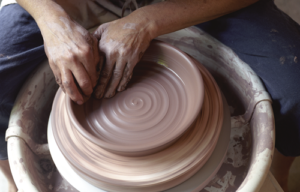 Within this relaxed and instructional workshop you will be taught how to mix colors, use certain types of painting techniques and walk away with a fantastic work of art to be proud of in just a small amount of time. This is a BYOB event. Attendees can also bring in snacks or food to enjoy while painting. Corkscrews, cups, plates and silverware provided.